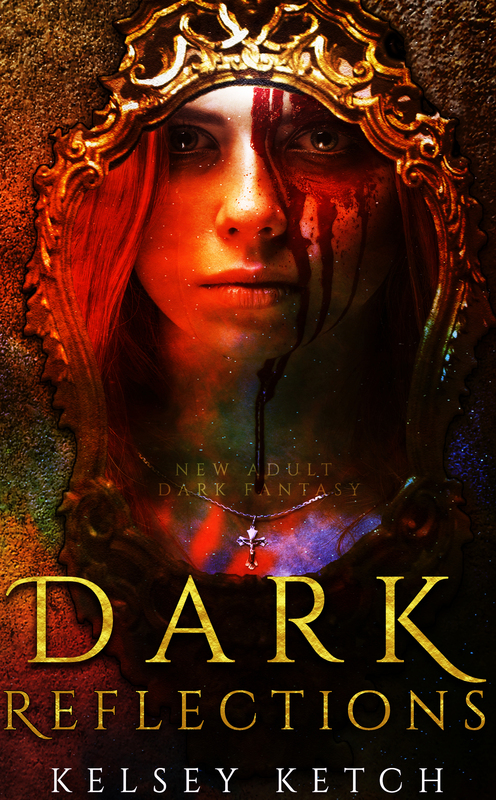 Having been disappointed with the first novel, Darkness Becomes Her, then really enjoying the second, A Beautiful Evil, I wasn’t really sure what to expect with The Wicked Within. Fortunately, I wasn’t completely dissatisfied. I found the mystery of the Hands of Zeus and the obstacles Sebastian and Ari’s relationship faced the most enthralling elements of the novel. Unfortunately, I didn’t feel that there was a lot of focus on these aspects. The Wicked Within was more about which deal to make with whom while Athena welded her own agenda, inciting a civil war to gain power. 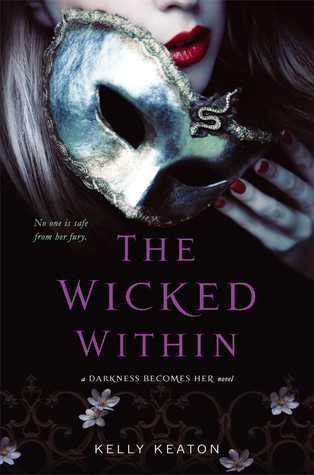 Overall, The Wicked Within was still good, and I enjoyed the suspense. But, there were a few things that negatively impacted my enthusiasm: the approach to Egyptian mythology, how ‘fantastic’ the battle with Athena became, and how drawn out the conclusion was. I wouldn’t say these were compete turn offs, but they were a bit much. 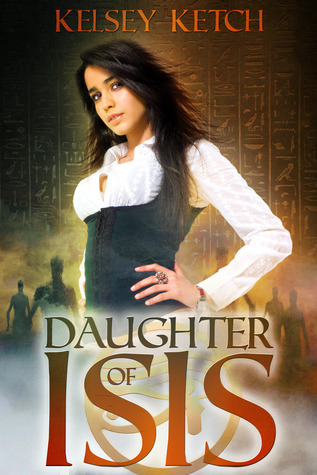 As far as the Egyptian mythology goes, I know I can be a bit picky, so I won’t go into detail what I really disliked, but I felt it was a stretch to tie it into the novel’s plot. And it almost felt unnecessary at the end. As for the battle, it really was a bit over the top. Like to the point where there were just too many powers clashing together, too many sides to choose from, and too many personal agendas to cypher through. I couldn’t keep up, and sometimes, I ended up rereading several pages just to make sure I understood what was going on, which new player had come in, and which monsters served which god. It was kind of maddening at times. The conclusion was really drawn out. I was satisfied—not thrilled, but satisfied—with the way this series ended. But there was way too much ‘talk’ that focused on things I felt were irrelevant. And though I don’t want to reveal any spoilers, there were other things about this conclusion left me with more questions than answers. 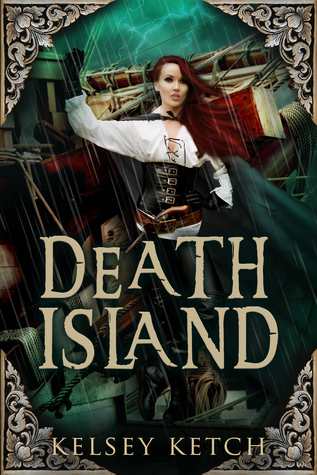 It also left me wondering if the author is planning to branch this novel out into a spin off series, since she gave so much detail on the ‘Blood Wars’ to come. I kind of hope not, but we’ll see, I guess. The conclusion left me happy for Sebastian and Ari. I like that their ending isn’t perfect. That they still have a long way to go with the upcoming obstacles of their relationship. I think it was a perfect end for the series.